Sand dune donkey cart – you’re at the Kalahari frontier. Mary, the daughter of famous missionaries Robert and Mary Moffat of Kuruman, married that remarkable adventurer-missionary, David Livingstone. 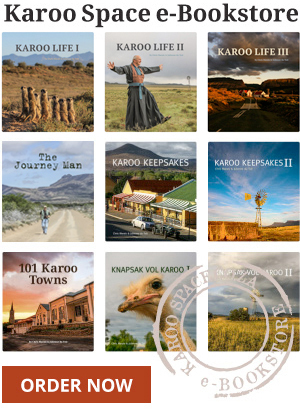 She was born in Griquatown, which has one of the most colourful histories of all the settlements of the Northern Cape. The original settlers of Griquatown were a KhoiKhoi clan which came up from Piketberg, in the Western Cape. Led by Adam Kok, they established the town as the centre of their Griqua Republic. Working with another Griqua leader, Andries Waterboer, Kok set up a state which had its own coinage, flag and gunpowder factory. The British authorities gave them two small cannon, which they called Old Niklaas and Old Grietjie. 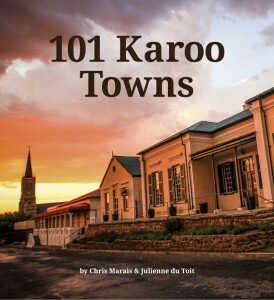 Griquatown – the first settlement north of the Orange River – became a centre for adventurers, stock thieves, farmers, lovers of Cape Brandy and outlaws. The Griqua leaders set up a “hanging tree” in the town to discourage bad behaviour. Adam Kok eventually led his followers off to Philippolis and then subsequently to Kokstad in the Eastern Cape. Griquatown became part of Griqualand West, which was annexed to the Cape Colony. Tourists passing through Griquatown can visit the Mary Moffat Museum, the two cannons (at the grave of Andries Waterboer) and a local factory which is processing some of the most beautiful semi-precious stones to be found in the district.